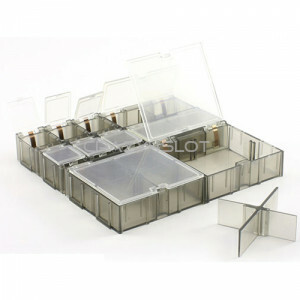 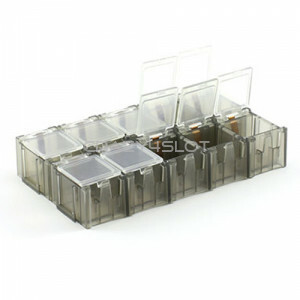 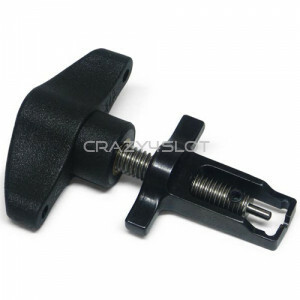 Slot.it Professional Mini Puller. 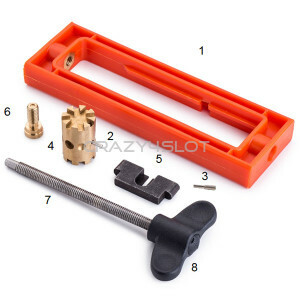 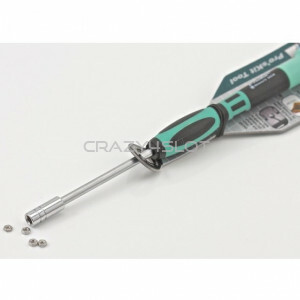 The steel extraction plate fits in the main body of SP21 to..
Slot.it Professional Pinion Press and Puller, vers.3 (ex SP21) Slot.it tool for removing and ..
Professional slotted screwdriver with 1.6mm blade, suitable for very small screws. 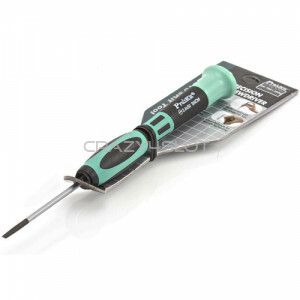 ..
Professional slotted screwdriver with 2.4mm blade, suitable for very small screws. 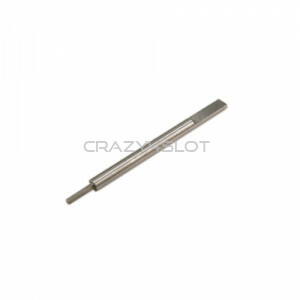 ..
Slot.it Professional Upgrade for Slot.it Pinion Press and Puller, SP21. 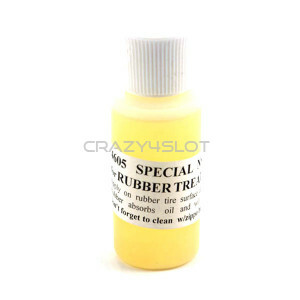 Changing pinion the n..
NSR Replacement Steel Tip 0.95mm for M2 Screws Use with M2 grub screws such as Slot.it wheels..
NSR Replacement Steel Tip 1.3mm for M2.5 Screws Use with M2.5 grub screws such as Nsr wheels,..
Nsr Rubber Tyre Softner Oil, for softening tyres for improved grip. 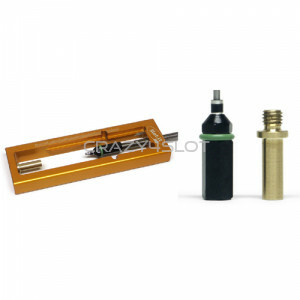 Simply put a small drop.. 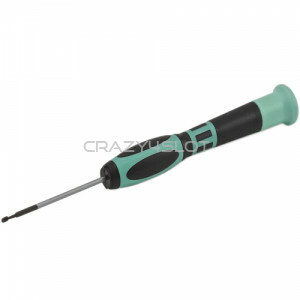 Screwdriver for M2 Nuts .. 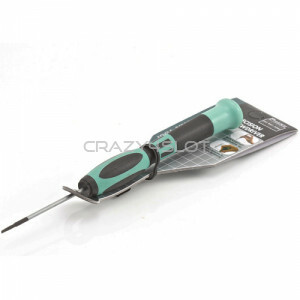 Screwdriver Hexagonal M2 0.95mm .. 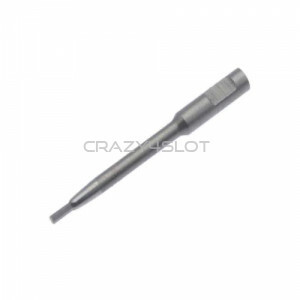 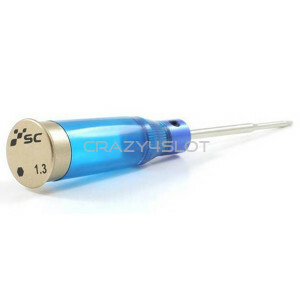 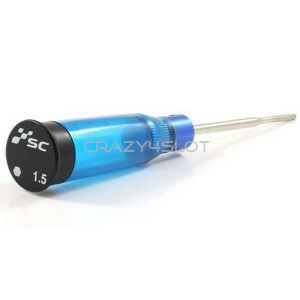 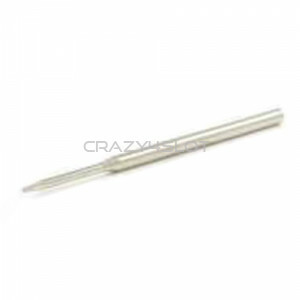 Screwdriver Hexagonal M2.5 1.3mm ..